Throughout your job search, you’re going to come across job opportunities that look like a great fit for your career, but may have some requirements or qualifications that you don’t necessarily have yet. For some, this is disheartening. But if you know that you’d be great in that career, and you know the job is right for you, you should apply anyway. You may simply have to adjust your application a little when you apply. Note: Sometimes employers ask for more than they need! There are many reasons that you may not match the qualifications that the employer has listed on the job description. You may not have enough years of experience as yet or you may still be developing some of the qualifications but that should not stop you from applying just in case they have asked for more than they need on the job description. That means that if a company asks for something like “5 years of experience,” they may not actually need 5 years and would therefore be willing to accept a bit less if you have other relevant skills. You should always write your resume for each specific job description. This is especially important when you’re applying for job openings with different requirements. Make sure your resume is written to highlight the needs of the job, so that you come as close as you can to what they’re asking for. Be especially careful to include the keywords for that job and industry in case they use resume screening software for the first round of applications. Achievements are a great way to make you appear desirable. For example, if you say “improved revenue by 550%,” you’re going to be desirable in far more positions than you would be if you focused only on the actual actions that you performed in previous jobs. How To Answer: What Is Your Greatest Leadership Achievement? Use your cover letter to show why you believe you are great for the job, and put your resume in context of the job opening. Note: Don’t point out that you don’t match the qualifications. Rather, simply put the experiences you have had in the context of how they’ll benefit the employer. If you’re missing simple things, like experience with a specific type of software, focus instead on what you do have. For example, if you’re an accountant that worked with QuickBooks and Microsoft Access, and the employer mentions that they need someone that has experience with Sage 100, mentioning the software you have experience with is good enough for many employers. In the meantime, learn more about Sage 100 so that you are prepared for any job interview. The reality is that you are going to be hired if you’re the right person, even if you are missing a few job description qualifications. If it’s a job you want, you should apply. Just make sure you’re putting your best resume forward and writing a cover letter that helps prove that you’re ready for the role. 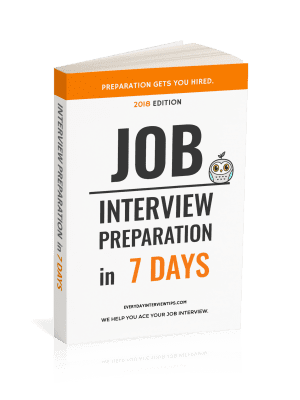 We have job interview tips for every situation and hundreds of interview questions and answers. 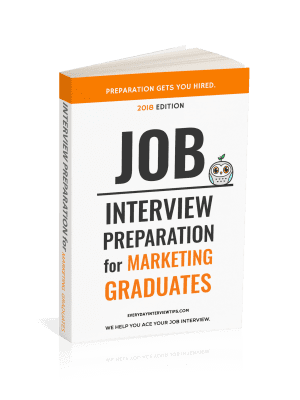 By studying the content on this site and the tips and tricks from our Downloadable Job Interview Guides, you're already ahead of other candidates interviewing for the same role. Our goal is to help you ace your job interviews. Preparation does get you hired! More About Us here. Your one-stop-shop for job interview preparation. We help you ace your job interviews. More About Us here. Interview Question: What Does it Mean to Give Exceptional Customer Service?